Oh yeah, I’m going there. Hello August, hello PUMPKIN! Okay, so even if you’re not all “Yay, It’s August, I can make all things pumpkin!” you still need this recipe in your life. Bookmark it, pin it, print it, whatever. You MUST make these bars at some point over the next few months. They’re life changing, gooey amazing, OMG bars. I could not stop eating these. I kept going back for just one more bite…every 5 minutes. Remember all that Nutella I bought? Some of that went into these. The rest went onto a spoon. Last week, if you follow me on Instagram, you might know that I was in Vancouver, Canada. I fell in love with that city. I seriously could see myself living there. It’s so clean and beautiful and fun. The reason for my trip was that my husband has a client there. He’s been going to Vancouver once a month since January and he knew I’d love to visit. We extended his work trip by a couple of days so we could sightsee together and celebrate our 14th wedding anniversary, and then I was on my own for a few days while he worked. The two days he was working I shopped. And by “shopped” I mean I ate my way across downtown Vancouver. Doughnuts, pastries, coffee, chocolate, hard cider…you name it I ate it. One day I went to the drug store and bought $40 in chocolate bars that you can’t buy in the US. 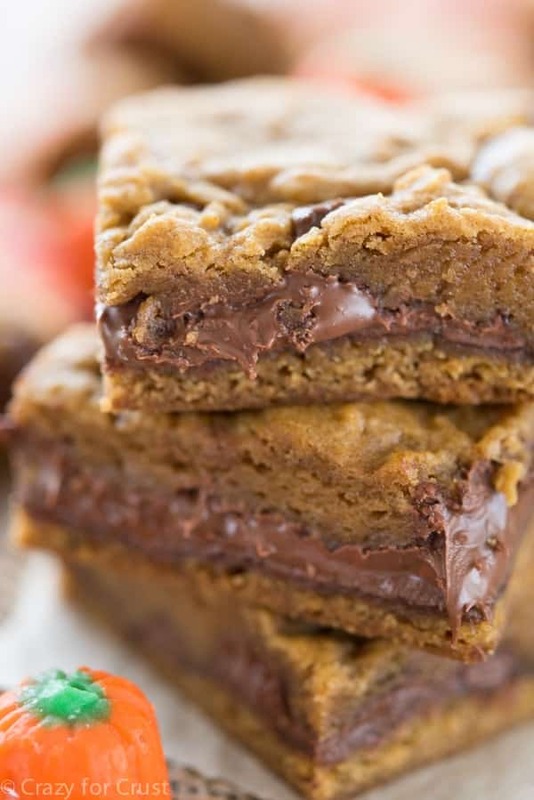 What does this have to do with these Pumpkin Nutella Cookie Bars? Well, if there is one theme that ran through my trip to Canada, it’s that international people love their Nutella. It’s everywhere. Nutella coffee, Nutella crepes, Nutella pastries…you guys, every single bakery and coffee house had some sort of Nutella on the menu. The USA needs to get with the program. Am I right or AM I RIGHT? All week long I was reminded of those huge jars of Nutella and these bars that were already gone from my freezer. And all week long I dreamed about making them again (and again and again). I’m kind of posting this recipe out of order, because I developed the base pumpkin cookie recipe for some not-yet-posted cookies. Over the past 2 years I’ve tried several pumpkin cookie recipes and made so many adjustments and done so many trials to find my favorite one. The base of these bars is that cookie recipe. I promise to go into pumpkin cookie anatomy at a later date. 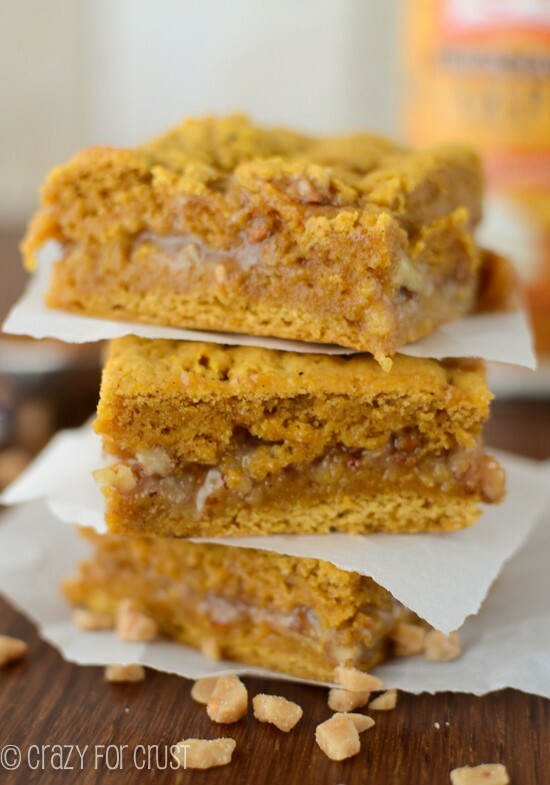 Just take my word for it: these pumpkin cookie bars are perfectly pumpkin-y, perfectly spiced, and totally fall. Or summer. Or whenever! 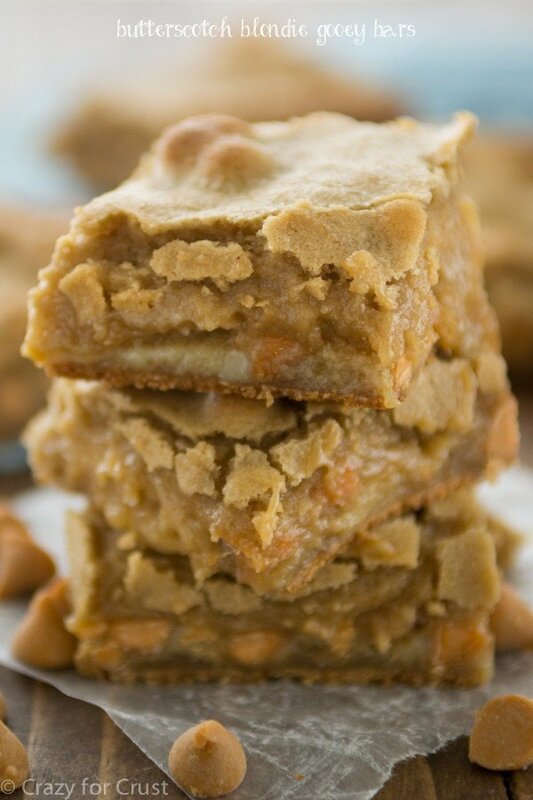 As most of my recipes are, these gooey cookie bars are really easy to make. You press half your dough into the bottom of a 9×9″ square pan. You partially bake the bottom layer, then you drizzle pure Nutella over the base and layer the rest of the cookie dough on top. 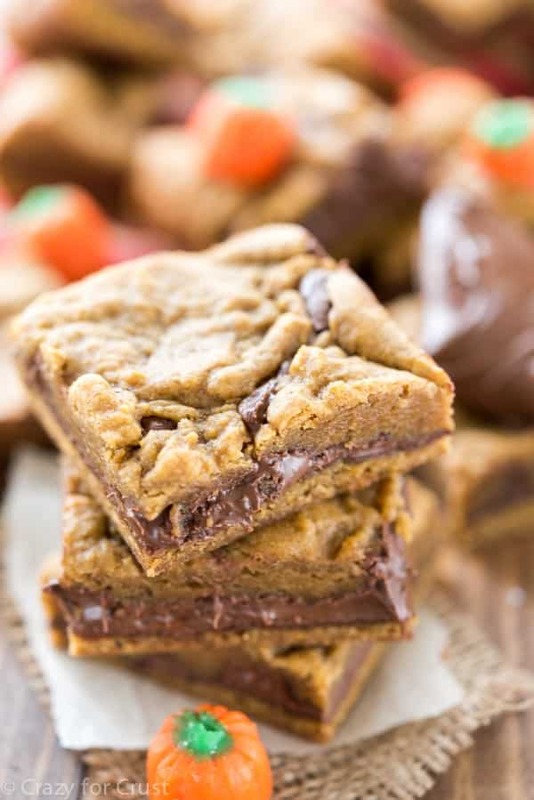 Once they finish baking and cool they become a gooey, chocolatey pumpkin cookie bar. 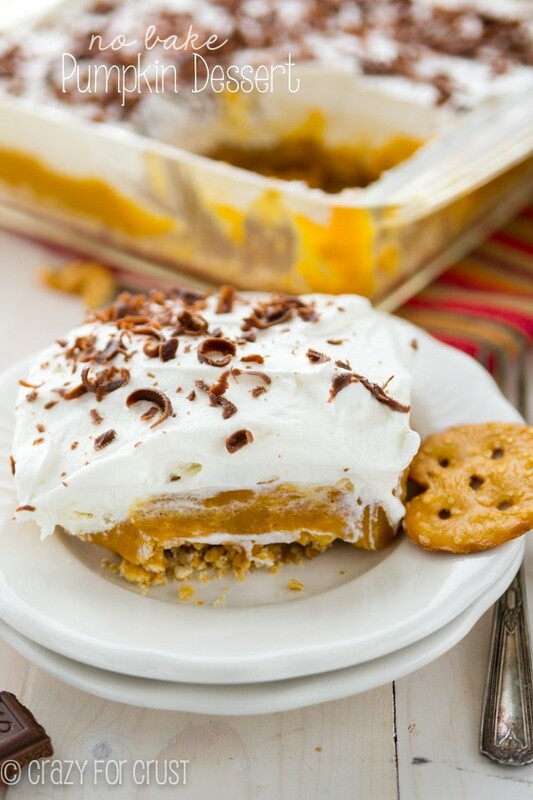 Pumpkin and Chocolate is one of those combos you don’t know you love until you try. I pinky swear you’ll love it! And, if you don’t love Nutella (????) you can use any chocolate spread in these bars. Hershey’s and Reese’s both have versions of chocolate spread. All of them would be perfect in these! Don’t hate on me for starting pumpkin already. I just couldn’t help it. And once you try these, you’ll understand why! 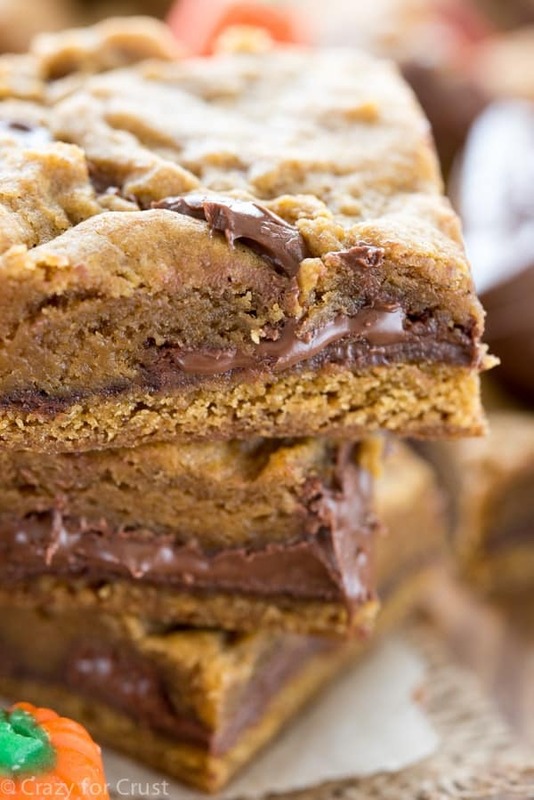 These Pumpkin Nutella Cookie Bars will knock your socks off! They're full of rich pumpkin flavor and filled with gooey Nutella! Just made these for thanksgiving – so good! Recommend adding about 1/4 cup more pumpkin, another splash of vanilla and a little more all space and cinnamon (also you can’t go wrong with extra Nutella). I made 2 batches and adjusted the second as listed above and it came out even better! I first made your recipe two years ago for my boyfriend and friends and since then it’s ALWAYS requested for birthdays and any party really lol, I’m making them again tonight and everyone is so excited. Love this recipe so much! These turned out just as sinfully good as they look!!! Obsessed!!!! i need help with the nutlla cupcakes because they taste too choclaty and sweet and i want to reduce dome of the nutella whilst baking,is that possible?